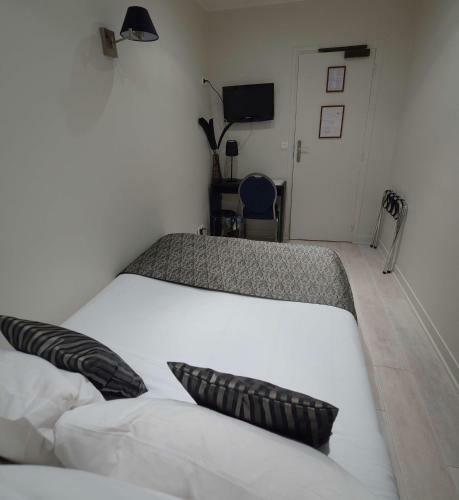 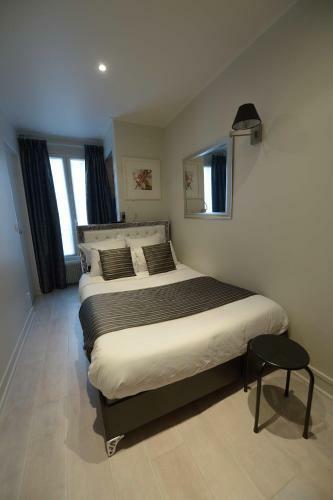 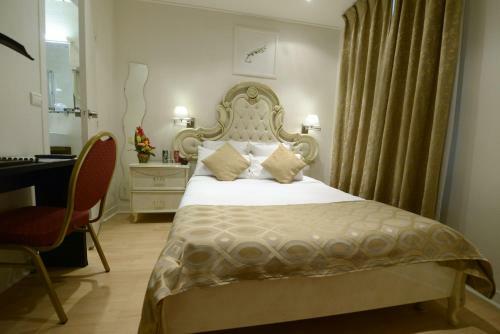 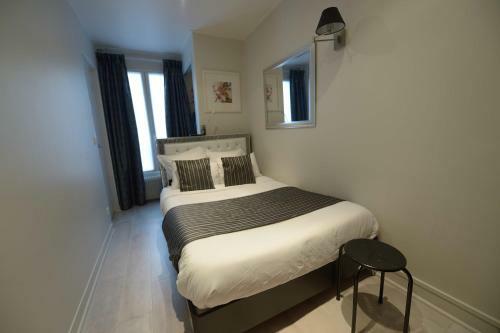 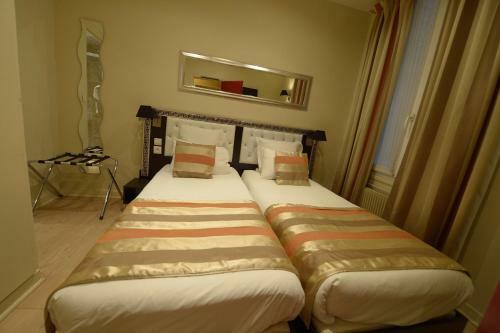 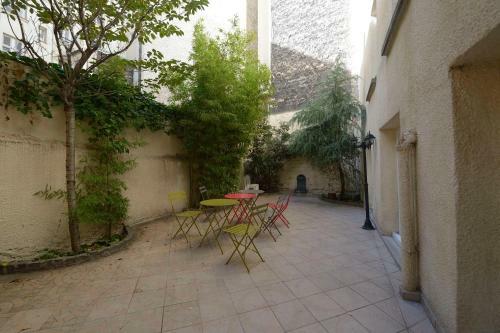 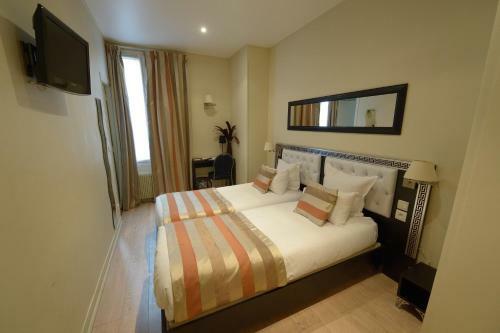 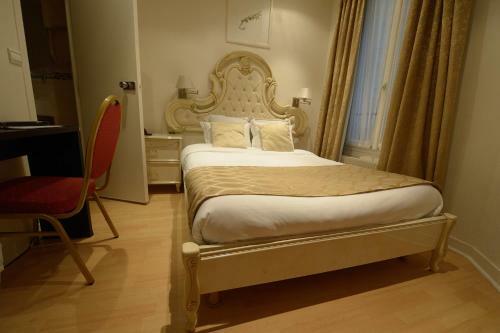 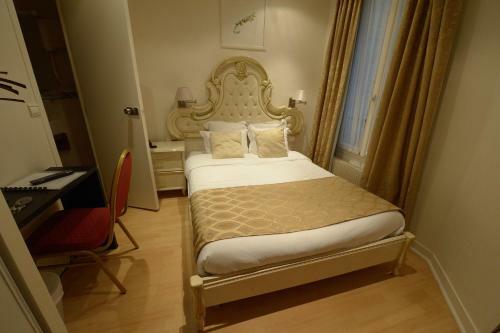 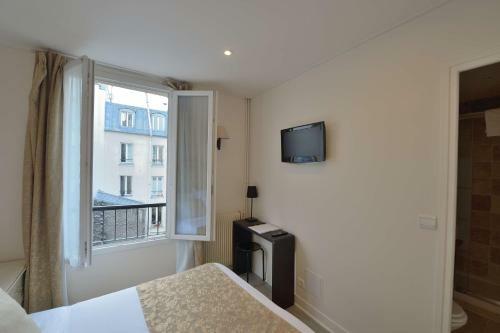 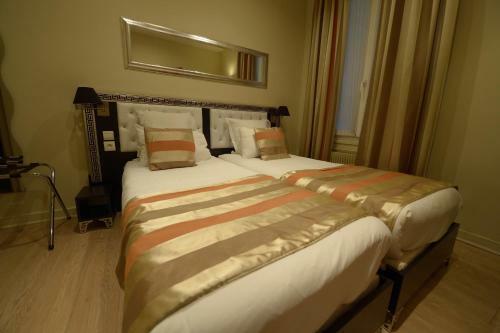 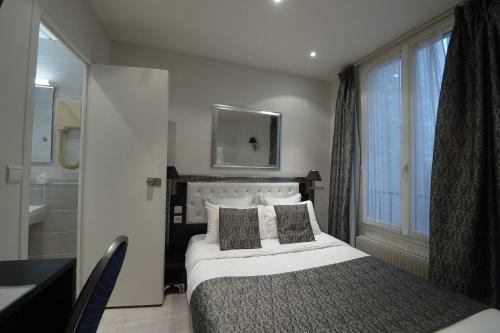 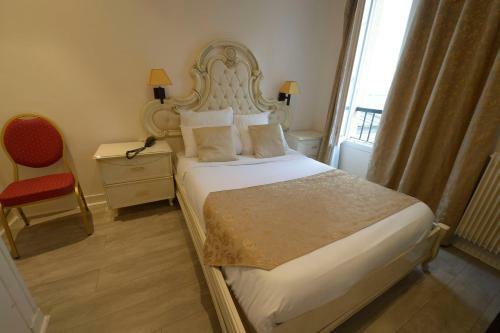 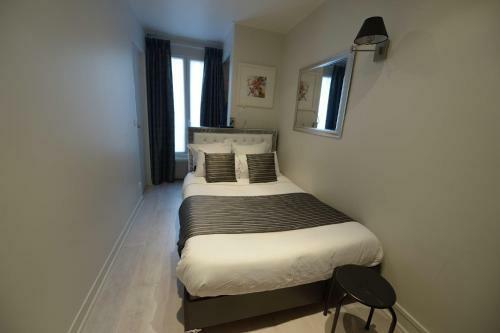 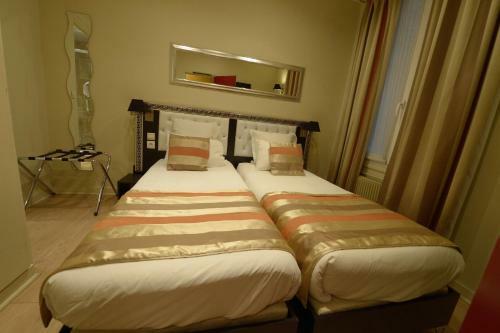 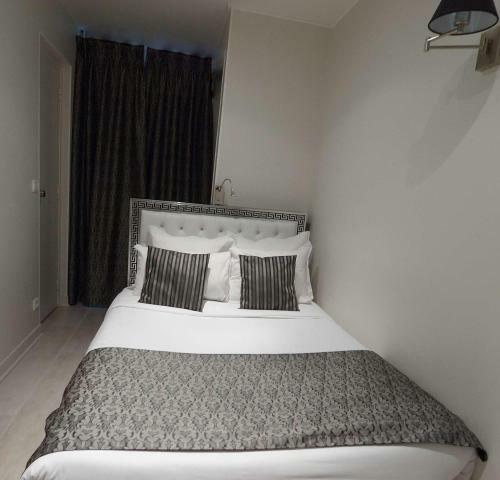 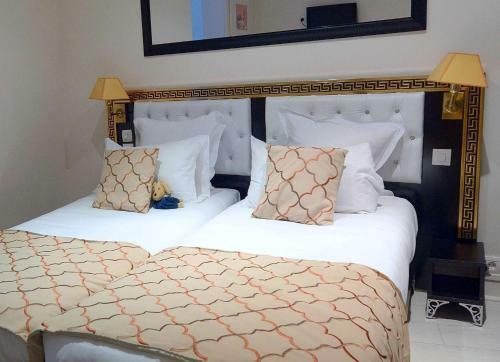 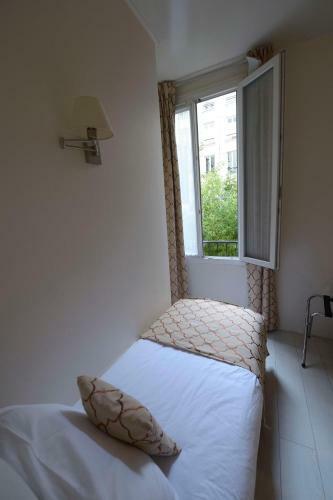 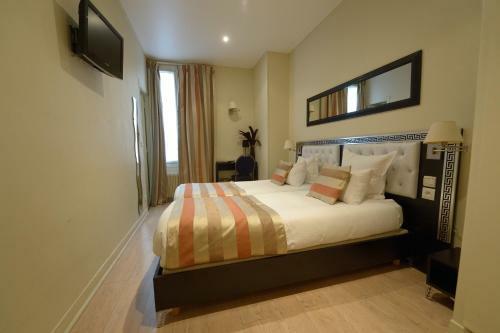 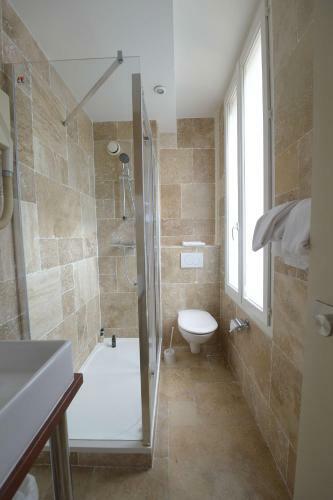 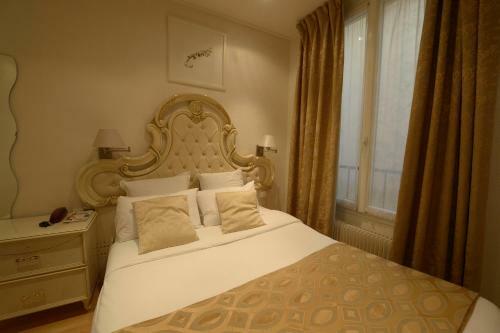 Located a 10-minute walk to Place du Tertre and the Sacré Coeur Basilica, this hotel features en suite rooms with cable TV, telephone and hairdryer. 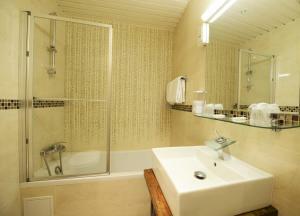 Wi-Fi internet access is available in the entire property at a surcharge. All rooms are serviced by a lift. 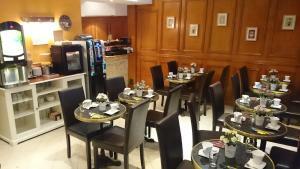 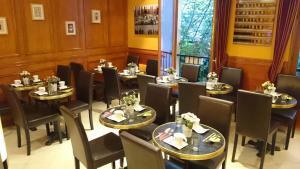 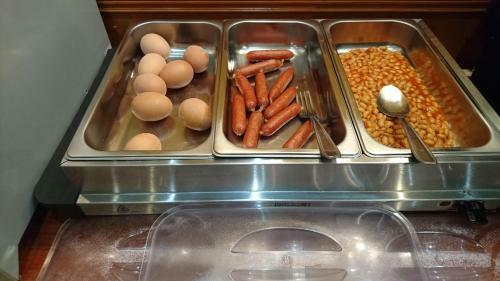 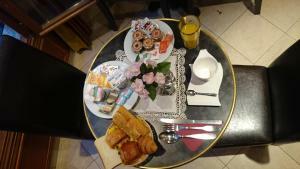 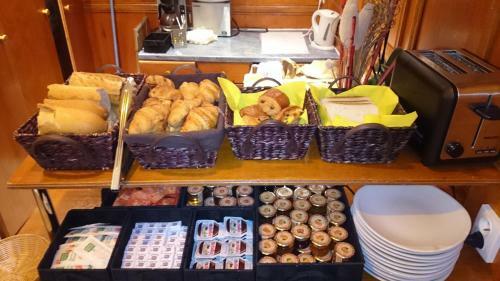 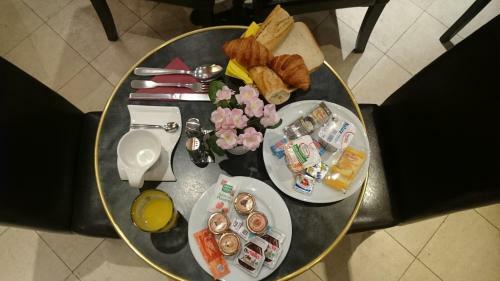 A buffet breakfast is served every morning at the Pavillon de Montmartre. 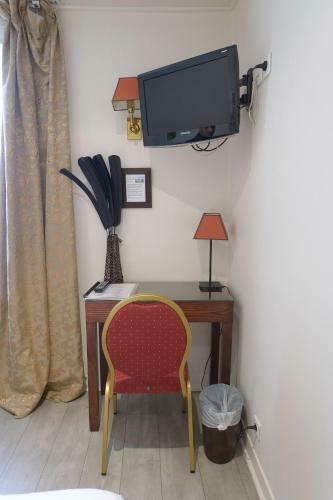 A safe and free newspaper are at guests' disposal at the reception, which provides a 24-hour service. 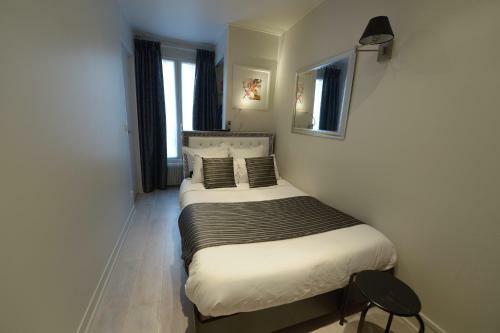 Abbesse and Blanche Metro Stations are both 350 metres away and give direct access to the Arc de Triomphe and Saint-Lazare Train Station. Guests are required to present the same credit card used to reserve their booking upon arrival to pay or secure their reservation. 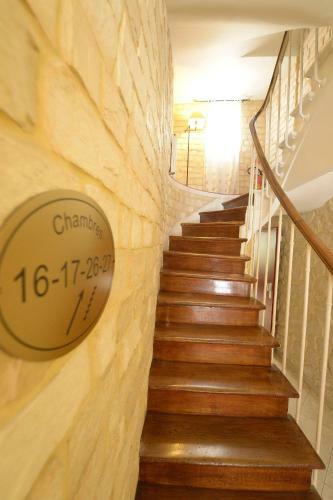 Please note that the lifts in the nearest metro station, Abbesses, are closed until September. 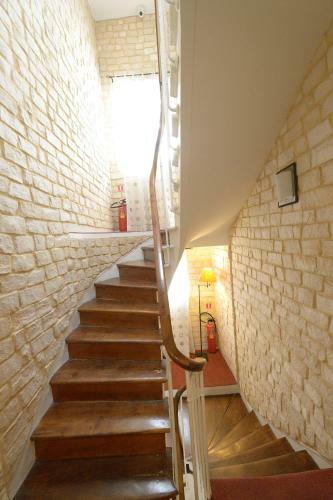 Guests are recommended to alight at a Pigalle in order to avoid climbing the stairs. 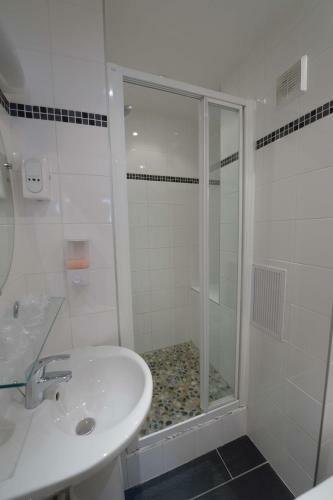 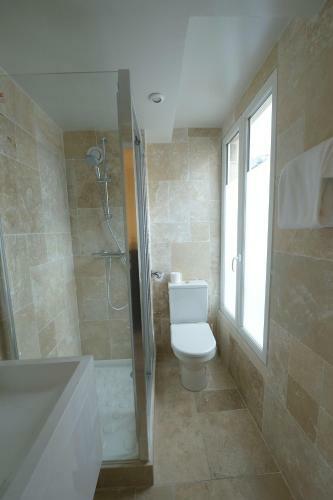 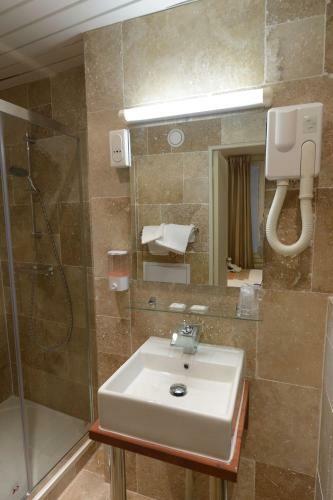 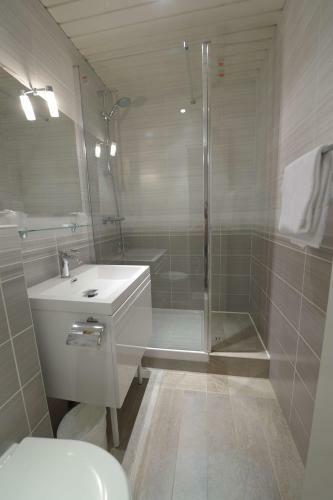 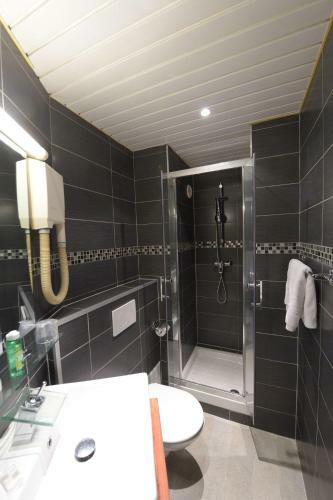 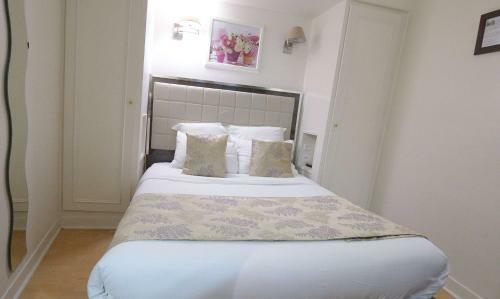 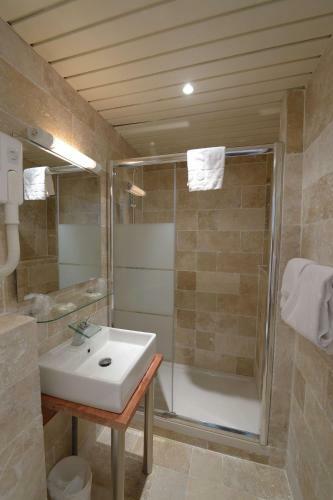 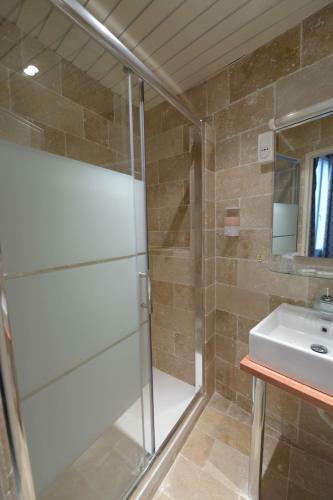 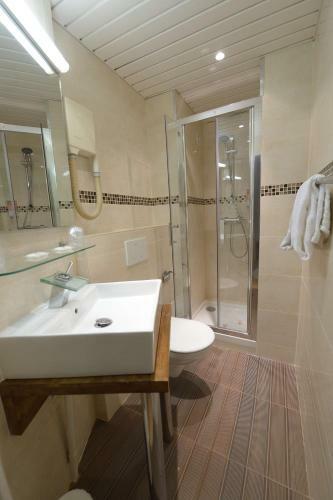 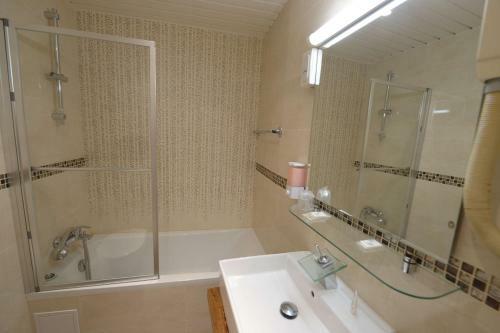 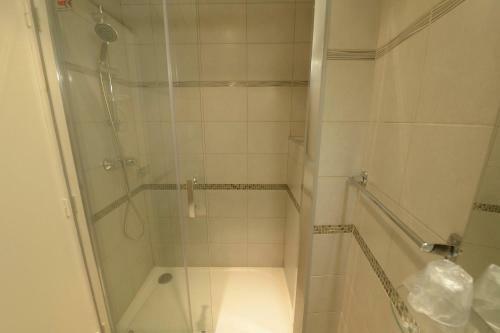 Cable TV and hairdryer feature in this en suite room. 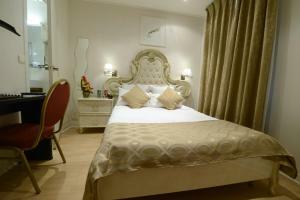 Rate: € 54.00 ... € 114.00; select dates below to get current rates. 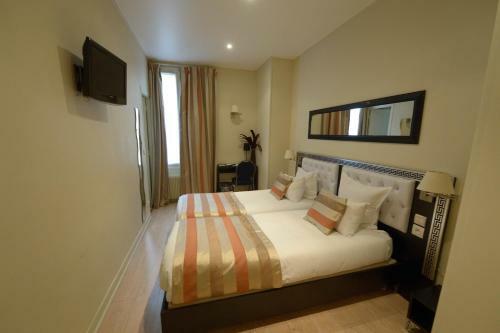 Rate: € 59.00 ... € 127.33; select dates below to get current rates. 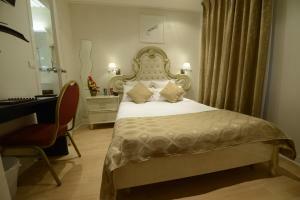 Rate: € 59.00 ... € 120.00; select dates below to get current rates. 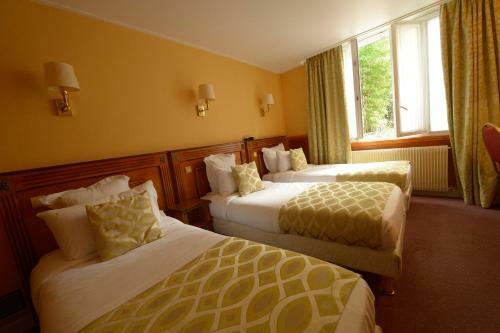 Rate: € 129.00 ... € 180.50; select dates below to get current rates. 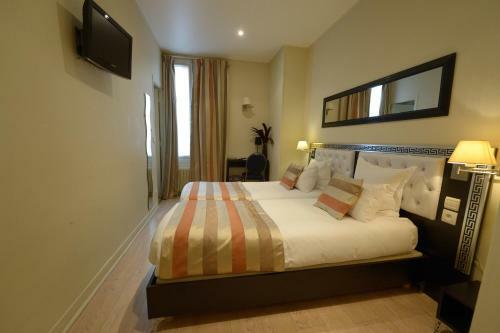 Rate: € 89.00 ... € 146.40; select dates below to get current rates.